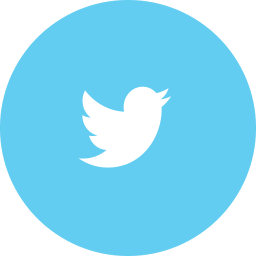 Do you know about the various type of game? For example hockey, cricket, volleyball, volleyball, etc. But Indian premier league is one of them. Due to its familiarity, It is a famous game in many countries because there are many countries player participate in IPL cricket match. IPL cricket match plays in each year March and April month. There are many cricket team required playing IPL cricket Match. Because without the team this game is not possible. I am going explain a summarise information about Kolkata Knight Riders team in IPL cricket match 2019. You can readout in brief. Kolkata Knight Rider is the oldest team in IPL cricket match. This team was made in 2008 at the beginning of IPL cricket match. Kolkata Knight Riders is a Franchise team in IPL cricket match. There are many people also called KKR team. KKR is the brief name of Kolkata Knight Riders team. Kolkata Knight Riders team represent the Kolkata city in Indian Premier League. Also with Eden Garden is home stadium of Kolkata knight riders team. Kolkata Knight Riders is a famous team in IPL cricket match. Because this has won two times Indian Premier League championship in 2012 and 2014. That time the Bollywood actress Shahrukh Khan and Juhi Chawla were the owners of the owner of this team. If you talk about the whole performance of KKR IPL team in the Indian Premier League. This is best performance team in Indian premier league if you compare to Delhi capital team because Delhi Capitals team has played 11 Indian Primer League but this team has not won any IPl final Championship. 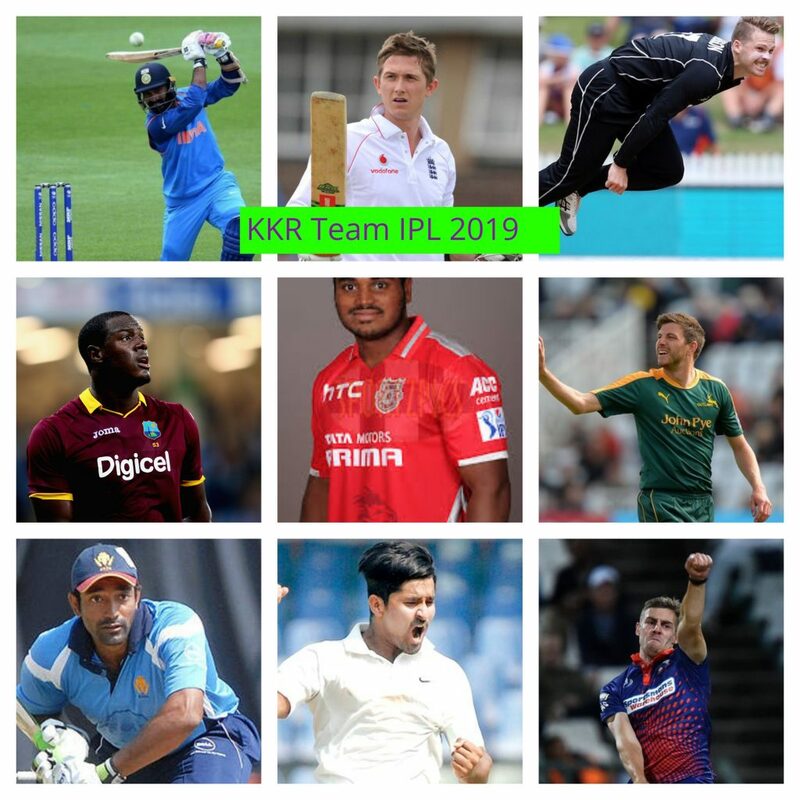 There are many retained players available in Kolkata Knight Riders team also with many new players added in Indian Premier League 2019. Upcoming IPL cricket match 2019, Dinesh Kartik will lead Kolkata Knight Riders team. I hope that IPL KKR team 2019 will do best perform because this has many heater batman like Dinesh Kartik, Robin Uthappa, Chris Lynn, Andre Russell also with the good bowler. Dinesh Karthik has many years experienced player in international cricket match Also he is a good wicketkeeper and stronger batman. KKR IPL team 2019, the first match has played 24 March 2019 between Kolkata Knight Riders vs SRH team which KKR team has won the match. 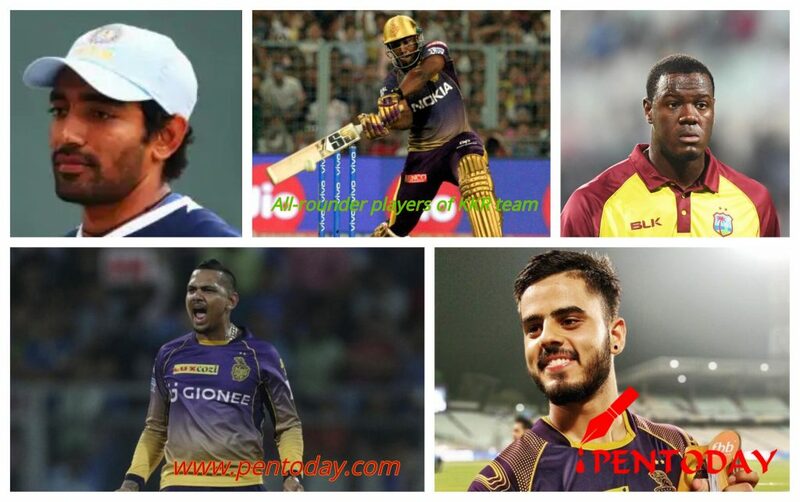 There are many players in Kolkata Knight Riders team list which name is following which you can read carefully. 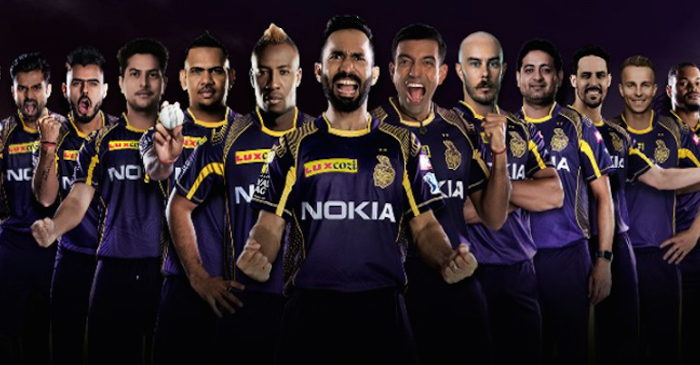 There are 21 players are included in Kolkata knight riders roster 2019. Kolkata Knight Riders have obtained a total of 8 players in the Indian premier league Auction 2019 together with West Indies all-rounder Carlos Brathwaite for Rs 5 crore and KKR team has bought express pacer Lockie Ferguson for Rs 1.60 crore. 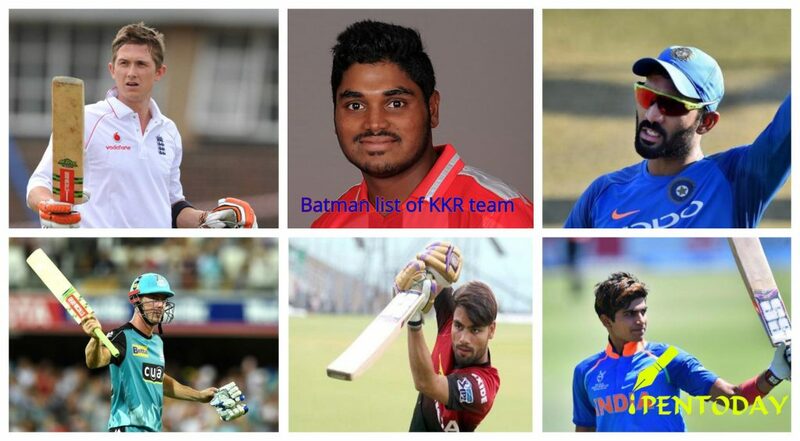 According to the players of KKR team, 2019 players list of divided into three part such as Batman, bowler, and all-rounder players, which 5 all rounder player players, 9 bowlers and 6 batman that will play upcoming IPL cricket match 2019. There are many expensive players has been selected in KKR roster for upcoming IPL cricket match 2019. But I am going to explain the most costly players of KKR team who will play that upcoming IPL 2019 Which name is following. Carlos Brathwaite is an all rounder player. He belongs to Barbados and currently, he is a captain of West Indies international cricket team. 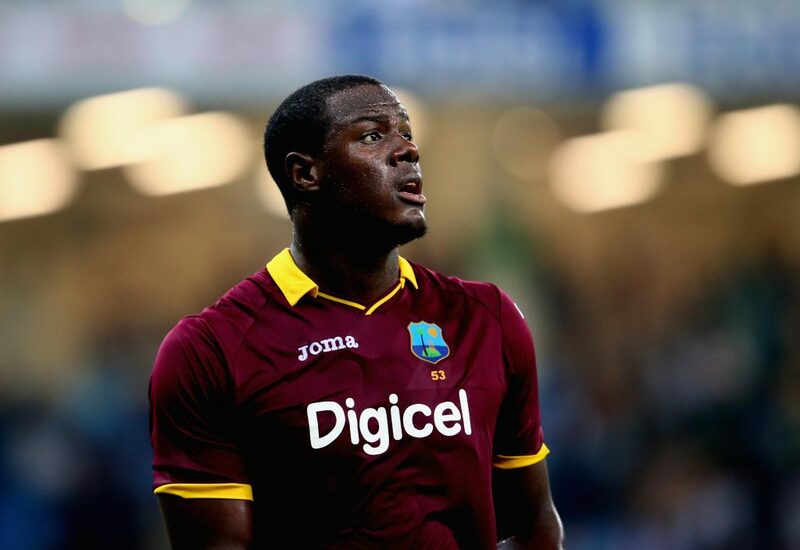 Carlos Brathwaite is a heater player international cricket team also with famous for a sixer. He is right-hand batman also with left Arm medium fast bowler. Recently he has selected in Kolkata knight riders team for Ipl cricket match 2019. His auction price is 5 crore rupees. 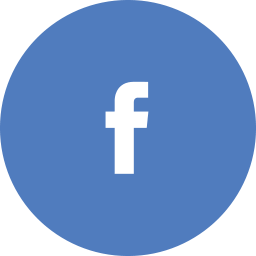 Lockie Ferguson is a New Zealand International Cricketer. He is a 27-year-old man. Now he is a first-class cricketer and recently plays to international cricket team New Zealand. 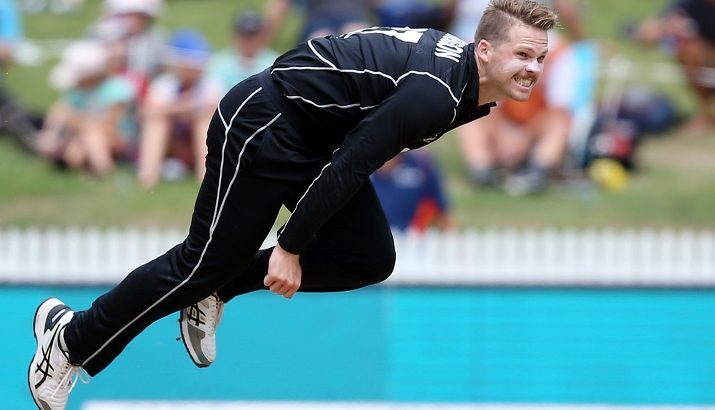 Lockie Ferguson is a good bowler. Due to this reason, he has selected in Kolkata Knight Riders team for IPL cricket match 2019. He is a right-arm-fast bowler also with Right-hand batman. But he is a new player in Indian premier league 2019. But he is a second costly new player in Kolkata knight riders team his auction price is 1.60 crore rupees. His full name is Joseph Liam Denly and he is an English professional cricketer. And usually plays for Kent county cricket club. He is a 32-year-old man. He is a good right-handed batsman and right-arm leg spin bowler. Now he has selected in Kolkata knight riders team for IPL cricket match 2019. 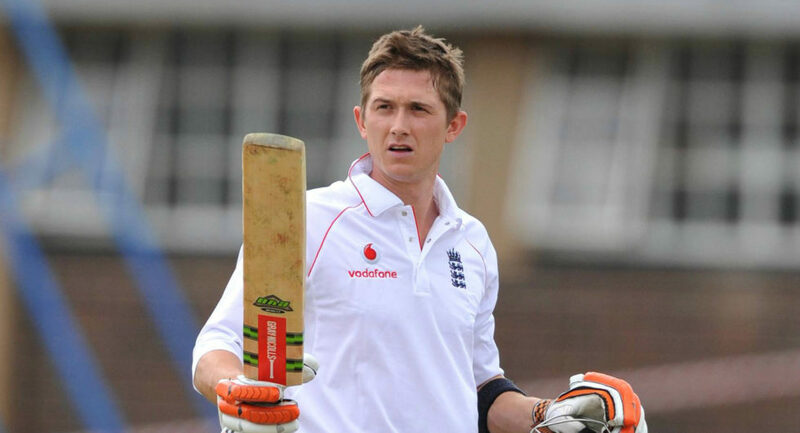 Joe Denly is third number expensive new player in Kolkata knight riders team. His auction price is 1 crore rupees in IPL cricket match 2019. Dinesh Karthik is the captain of Kolkata Knight Riders team. He is a 33-year-old man. 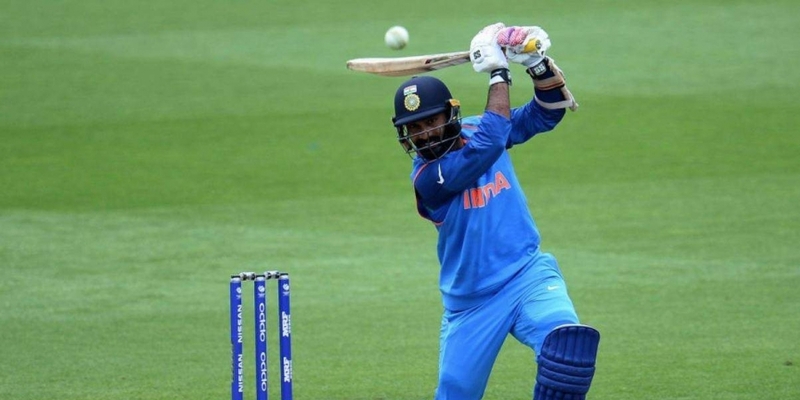 Dinesh Karthik is a good right-handed batsman also with a wicketkeeper. He has more experienced in IPL cricket match or international cricket match. Dinesh Karthik will come back in IPL cricket match 2019 with a new team. He has bought some new player to make his team stronger such as Nikhil Naik, Harry Gurney, Shrikant Mundhe etc. 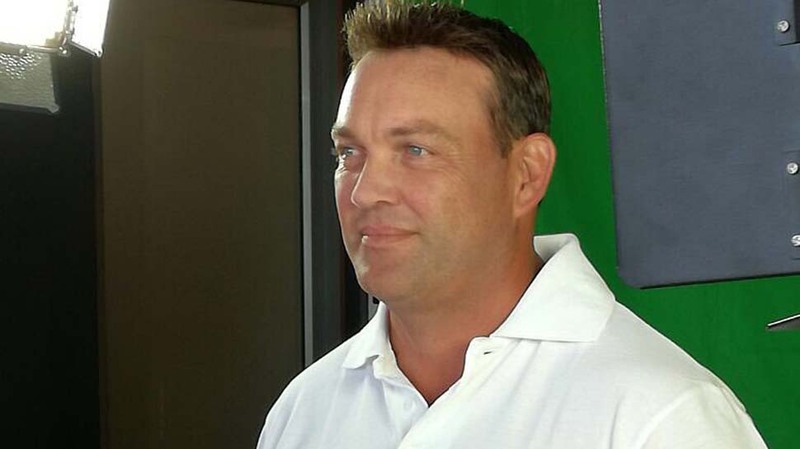 Jacques Kallis is the coach of Kolkata Knight Riders team. He is a South African cricketer and right-handed batman together with the right-arm fast-medium bowler. I have explained complete information about Kolkata team team players in IPL cricket match 2019. This team has done good preparation for upcoming IPL cricket match 2019. Kolkata Knight Riders team bought some new players alos with retaind players so that he could best perform in upcomming IPL cricket match 2019. I think that this article provides you with more information about Kolkata knight riders team. Q-1-Who is the captain of Kolkata Knight Riders team? A-1-Dinesh Karthik is the captain of KKR team IPL 2019. Q-2-Who is the owner of KKR team 2019? A-2-The owner of KKR team is Shahrukh Khan Juhi Chawla, Jay Mehta, Red Chillies Entertainment. Q-3- What is the name of the KKR team coach? A-4-Jacques Kallis is the coach of Kolkata Knight Riders team. Q-5– Who is high auction players of Kolkata knight riders team in Indian Premier league 2019? A-5-Carlos Brathwaite, Lockie Ferguson, and Joe Denly are high auction players of Kolkata Knight Riders team in Indian premier league 2019.